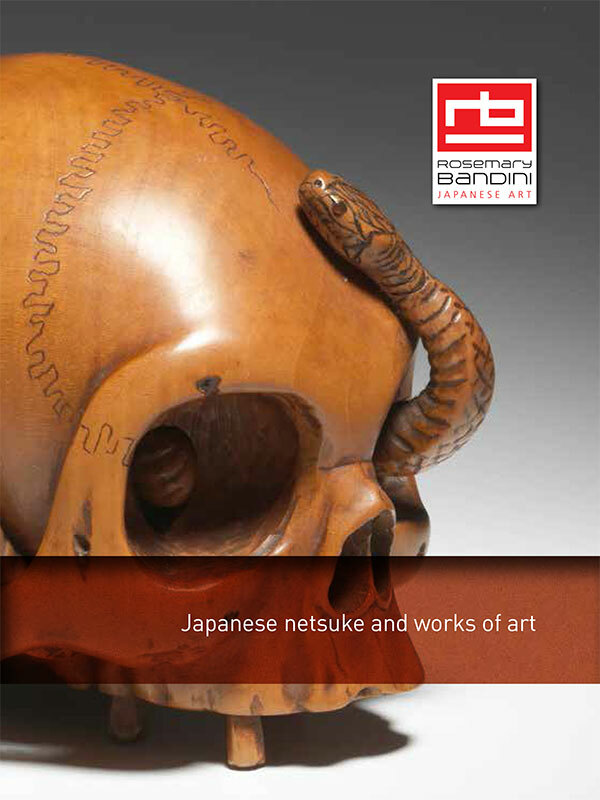 Contact Rosemary Bandini for Japanese netsuke and works of art. Looking for information about netsuke and works of art? Interested in books and catalogues? We have a good stock of reference books for sale, including some rare and hard-to-find volumes. A fully illustrated catalogue to accompany the latest exhibition.